B&B Siena | Looking for a Bed & Breakfast in Siena? 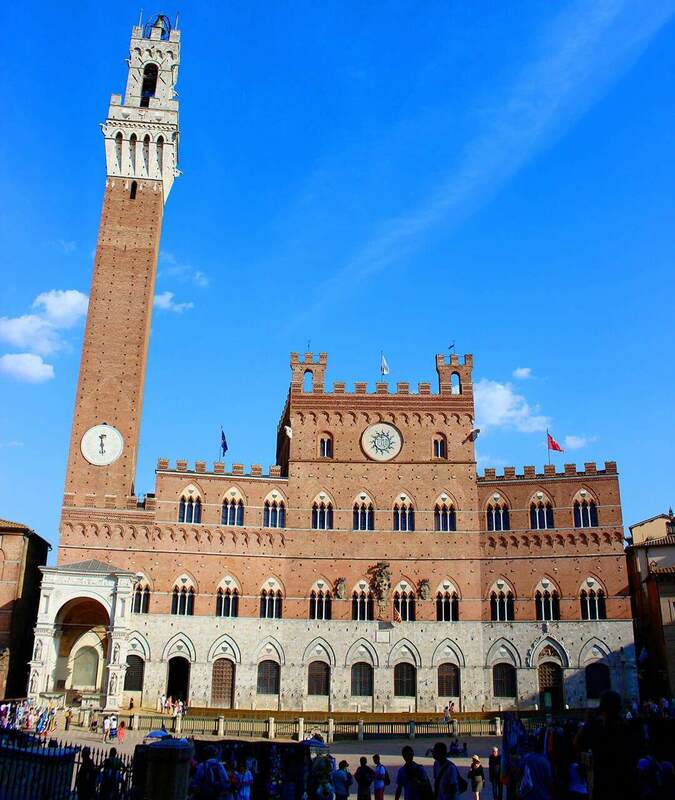 Looking for a Bed & Breakfast in Siena? 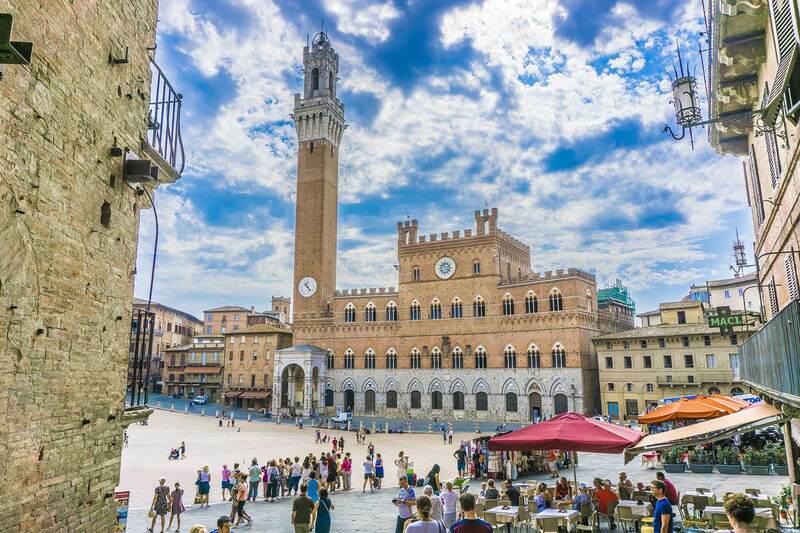 Choosing a Bed & Breakfast in Siena means diving into history, culture, art and city life, experiencing a relaxing stay and discovering wonderful itineraries. 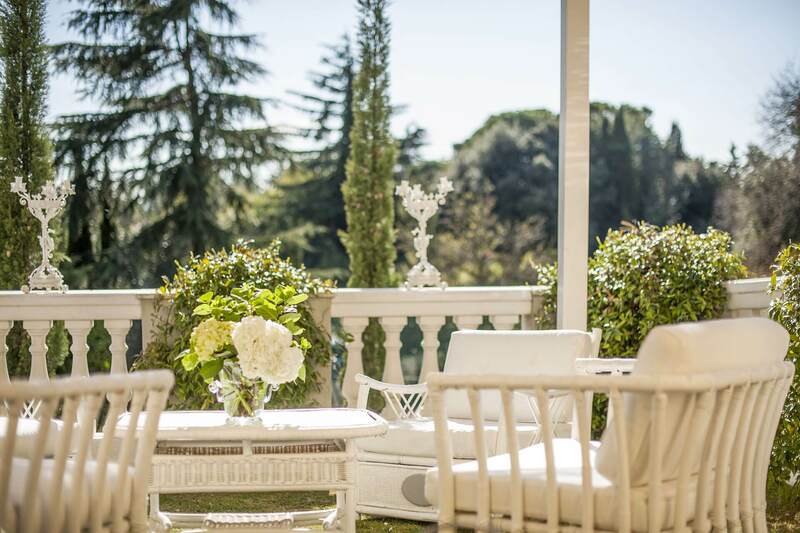 B&B Siena gives you the opportunity of booking the accommodation tailored to your needs for an unforgettable stay in the heart of Siena or in its surrounding lush vegetation. 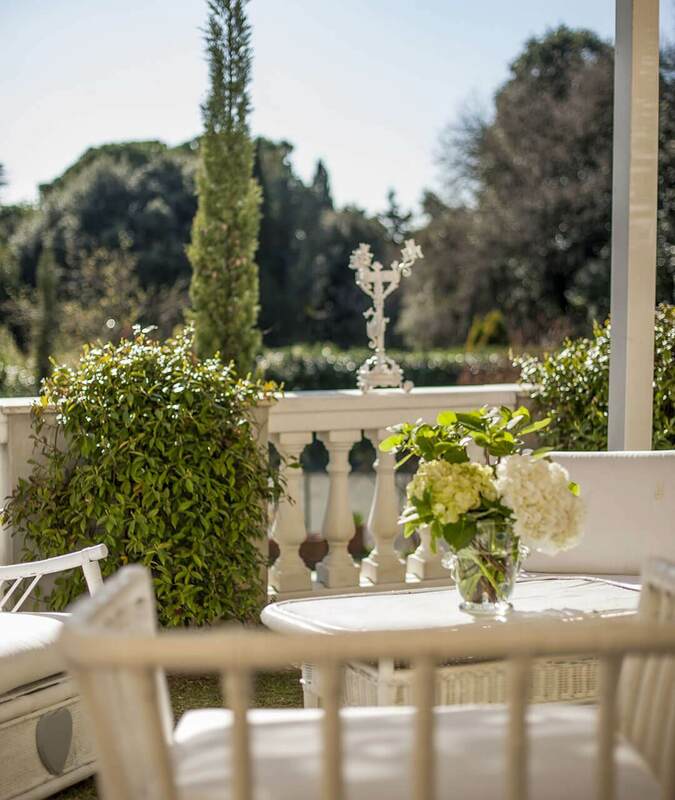 In a territory full of beautiful architecture and landscapes, our facilities guarantee genuine hospitality in comfortable and well-kept environments. 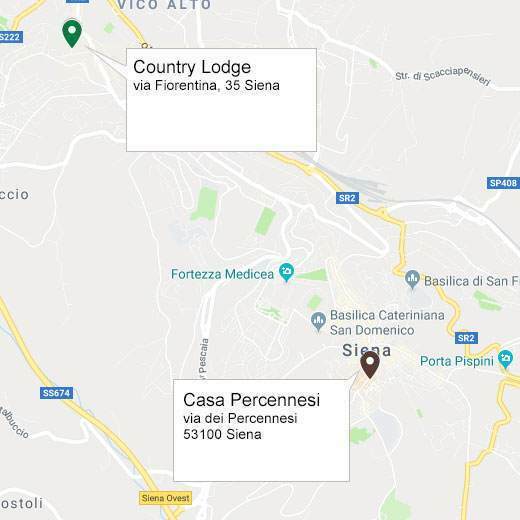 Surrounded by vegetation and with a free parking area, Country Lodge B&B in Siena is the ideal starting point for exploring the charismatic Chianti area. Ideal for those who want to be free from constraints without giving up on comfort, Casa Percennesi offers a spacious detached apartment located inside an age-old building in the city’s historic center.